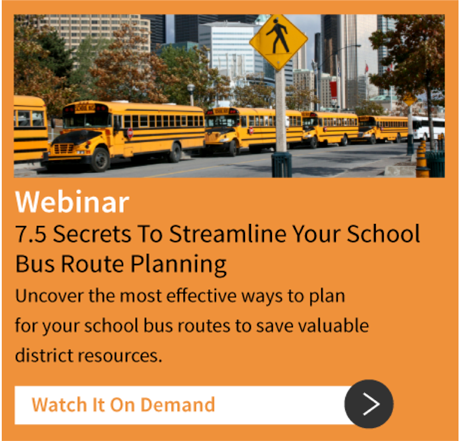 When a school district is growing, it can be difficult for their transportation system to keep up. 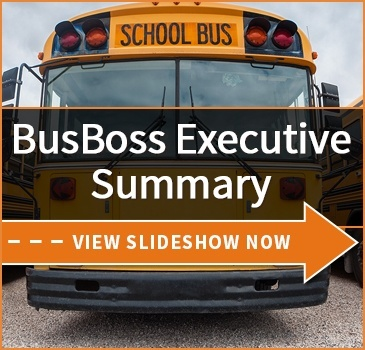 Beyond the basic logistical challenge of procuring (or outsourcing) more buses and finding drivers for them, there will also be significant new back office challenges as well. Managing the buses, keeping them maintained, creating routes... these all become increasingly difficult as the size and complexity of the bus system grows. 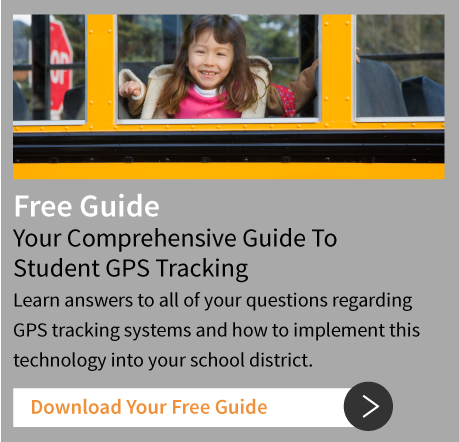 Fortunately, companies developing school bus technology are well aware of these challenges! 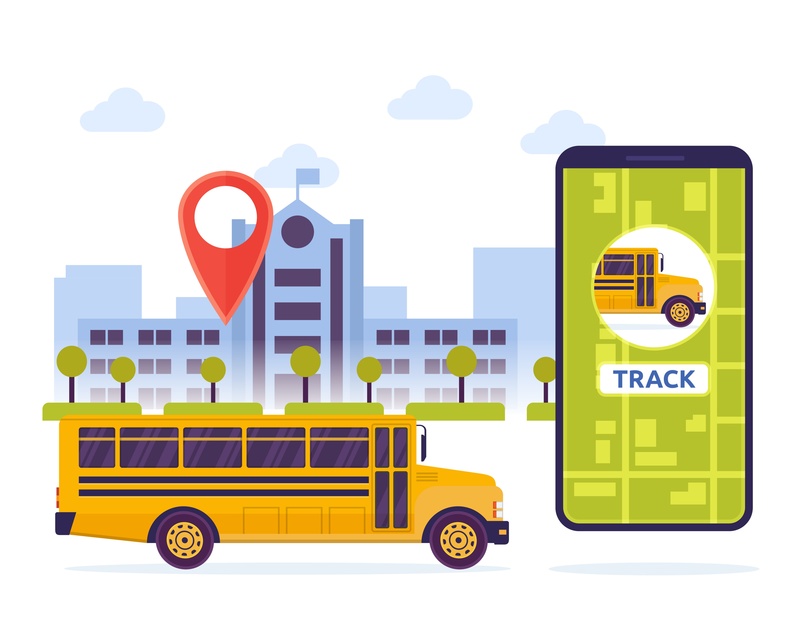 There are numerous products available which are capable of reducing the workload within large bus systems, and usually by streamlining operations to find cost savings.